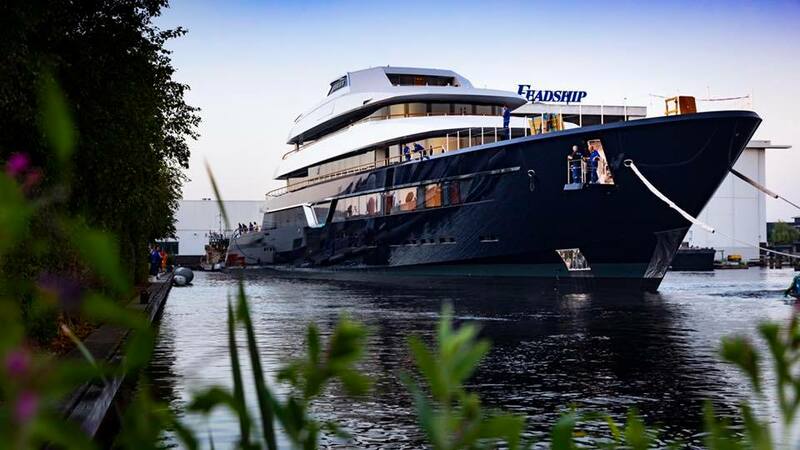 If you have any questions about the Feadship Project 700 information page below please contact us. 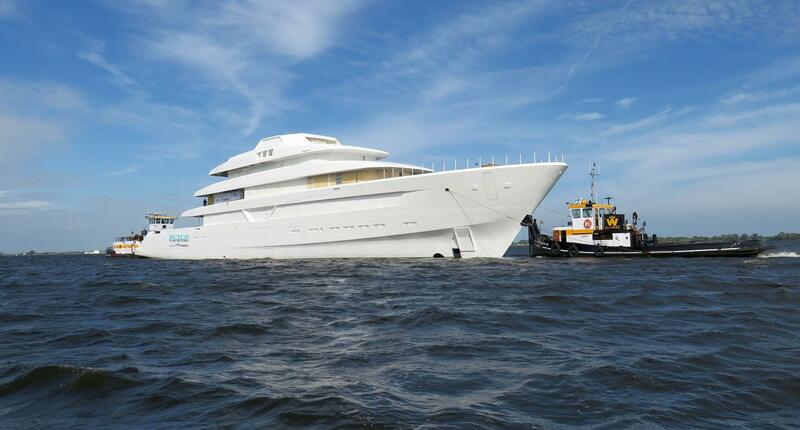 Motor Yacht Feadship 700 is an 87-metre luxury vessel, designed by Sinot Exclusive Yacht Design. Her launch is expected to take place in 2018. She is a four-deck fast-displacement yacht that has a masculine exterior profile and sharp lines. Although very few details are available at this stage, this navy blue hull mega yacht is believed to be well-equipped with luxurious amenities, such as a helipad, Jacuzzi, swimming pool and tender garage. 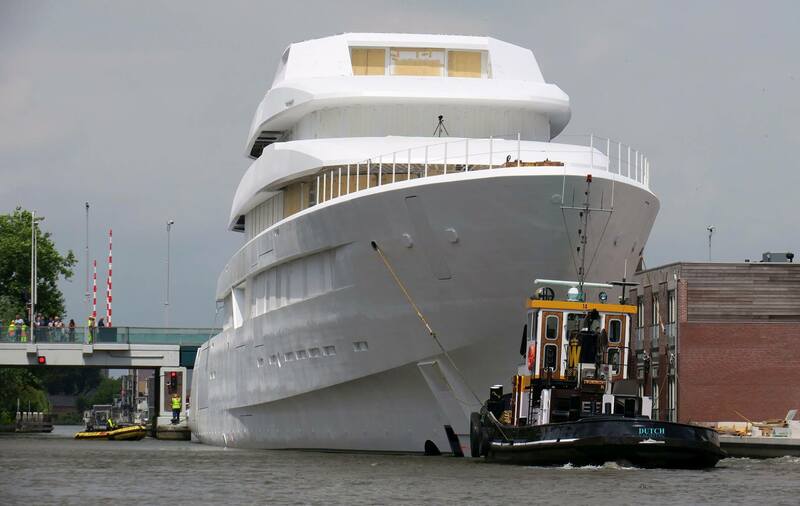 More information on this luxury superyacht project will be updated, as more details become available. 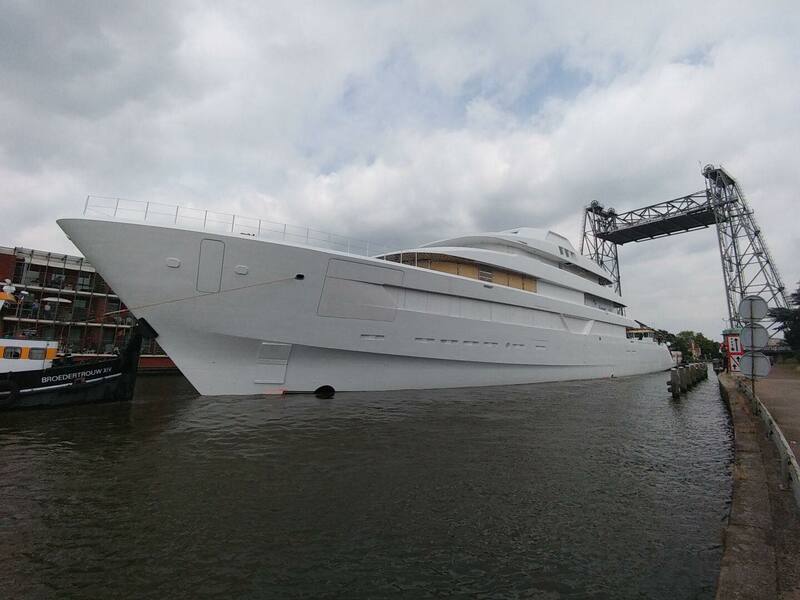 We do have available further accommodation information for yacht Feadship Project 700, so please enquire for more information. We do have available further amenity, owner and price information for the 87.0m (285' 5") yacht Feadship Project 700, so please enquire for more information. 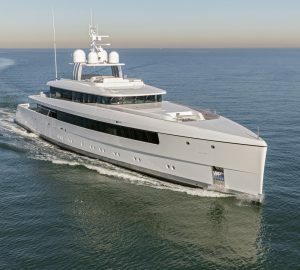 The luxury yacht Feadship Project 700 displayed on this page is merely informational and she is not necessarily available for yacht charter or for sale, nor is she represented or marketed in anyway by CharterWorld. This web page and the superyacht information contained herein is not contractual. All yacht specifications and informations are displayed in good faith but CharterWorld does not warrant or assume any legal liability or responsibility for the current accuracy, completeness, validity, or usefulness of any superyacht information and/or images displayed. All boat information is subject to change without prior notice and may not be current.